“I’ll be retiring from boxing,” he wrote. “My last 2 bouts, I’ve been losing power in my arms in the early rounds. Unlike before when I could throw more power punches throughout the whole fight, now I can’t. Back when I fought (Robert Guerrero) and (Jesus Soto Karass), those were the fights when my performance was at best but the last 2 was far from it. I didn’t feel like I was in my body. In August 2017, Kamegai, who was promoted by Golden Boy Promotions, got a shot to fight Miguel Cotto for a vacant junior middleweight world title in an HBO-televised main event. 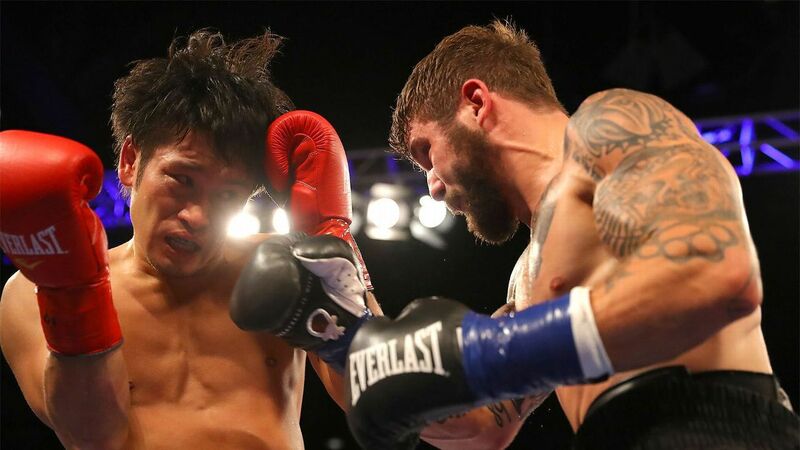 He lost a lopsided decision before dropping a 10-round decision to Greg Vendetti in an ESPN2-televised fight this past August — his final fight.